EA opened with a trailer for Mass Effect Andromeda (ME4 but not ME4). We saw an N7 officer selecting from a variety of distinct worlds. According to the BioWare blog, he’s not the character we’ll be playing. He has a pistol and an omniblade. I think he’s some kind of space cowboy. Marcus Nilsson introduced the new Need for Speed. New worlds, new companions and a dynamic story that you can shape. Martin Sahlin, Creative Director of Unravel. This game is SO CUTE. At least, the logo cinematic was. Puzzle-platformer playing a character made of yarn who unravels as you move. There’s a solo play and a local split-screen mode for all the modes. 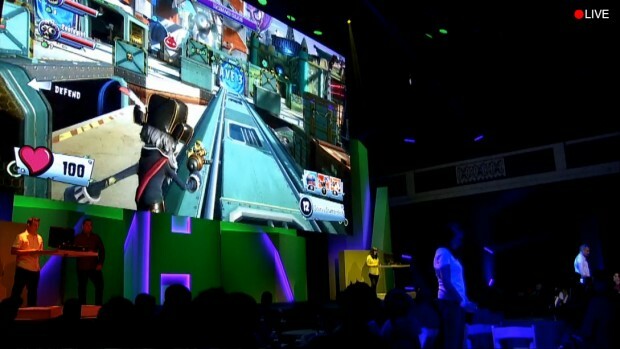 All players of the original Garden Warfare can transfer their unlocked characters into Garden Warfare 2 at launch. As usual, I know nothing about the sports section of EA’s business so I’ll just post the trailers here when they’re available and be done with it. The golf game is now on the Frostbite engine, so no load times between holes. Also, looks very pretty. Presumably because it’s golf so they don’t need to render explosion particles and collapsing buildings. NBA Live 16 “is rooted in self-expression”. You can scan your face. It’s totally better than in NBA2k15, honest. There’s a Star Wars Collectible Card Game which lets you collect and play your favourite heroes from the series. 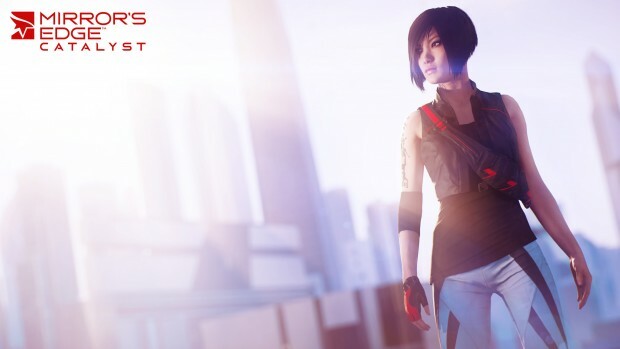 It’s the origin story of Faith from Mirror’s Edge. Faith knows martial arts combat now. It’s free-roaming, no level loading. They showed a segment of the battle on Hoth. Fly or run in first or third-person. Fight Darth Vader as Luke Skywalker on Hoth. Wait, what? See more E3 2015 posts here.